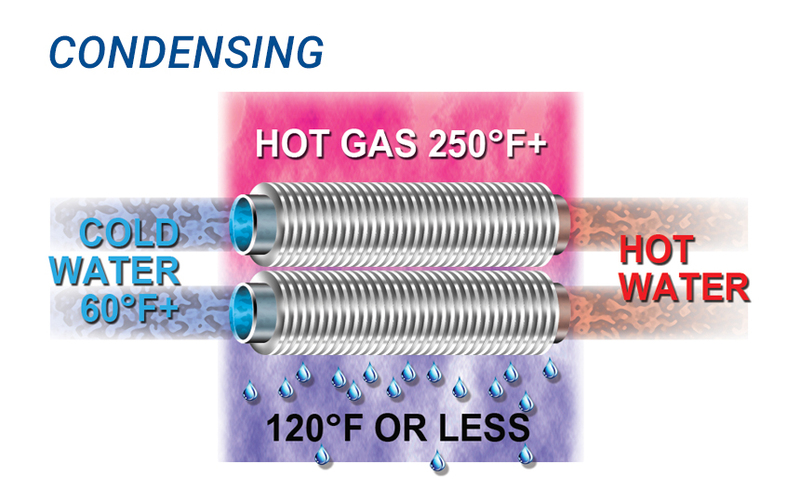 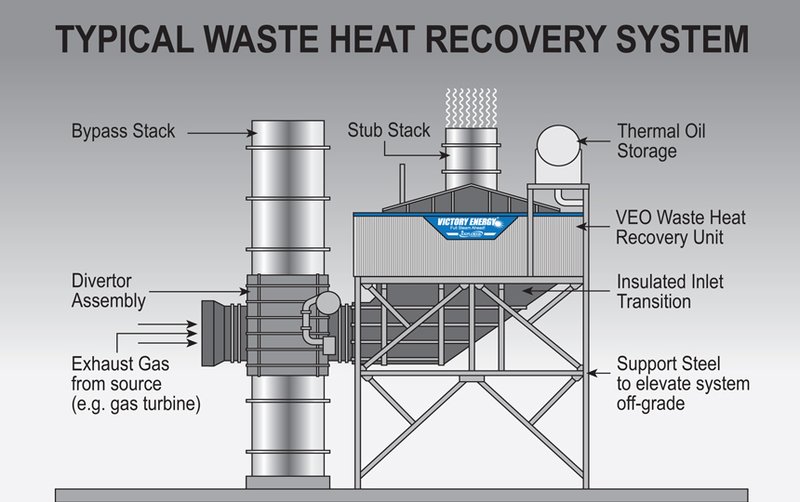 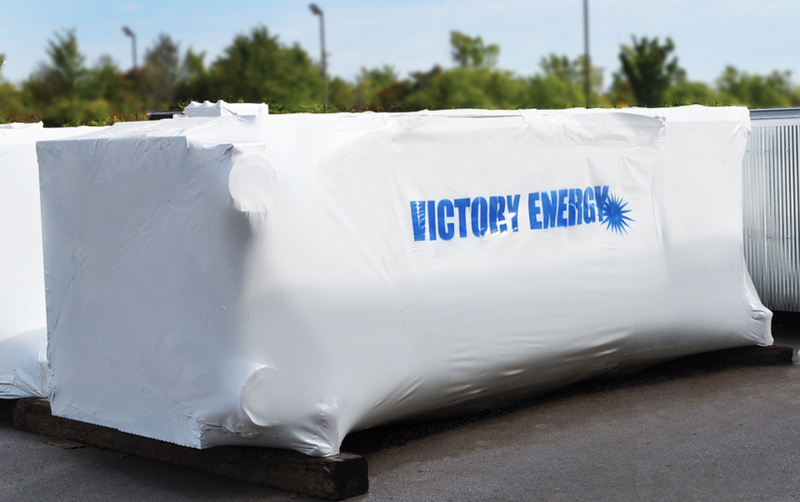 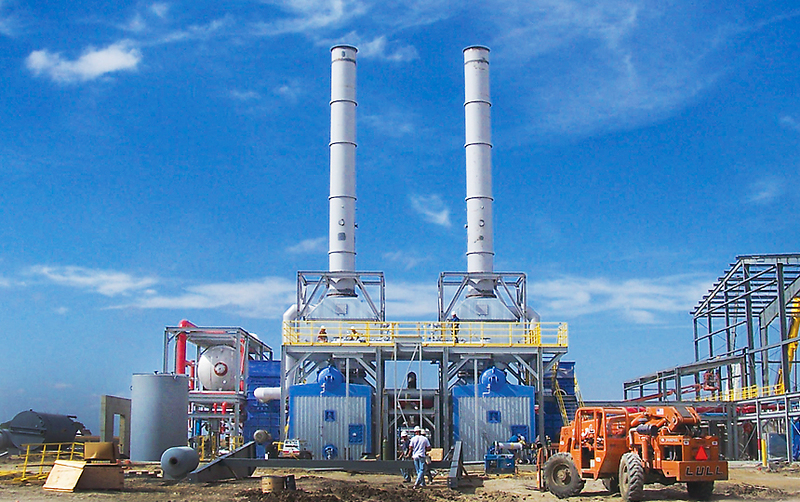 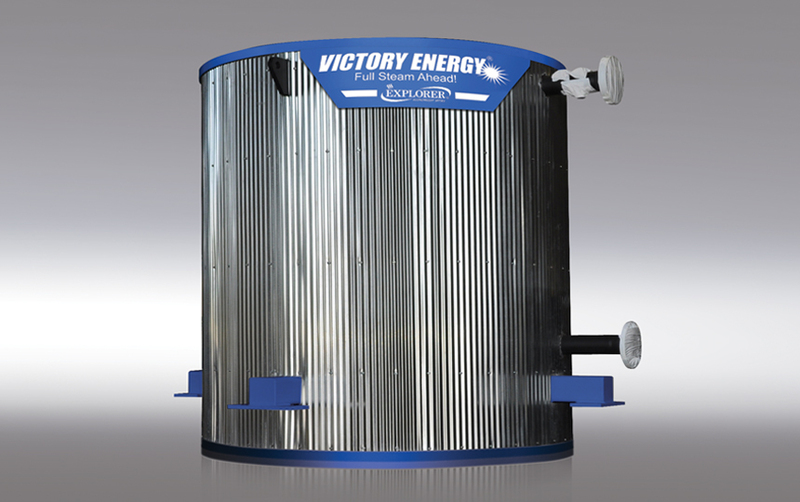 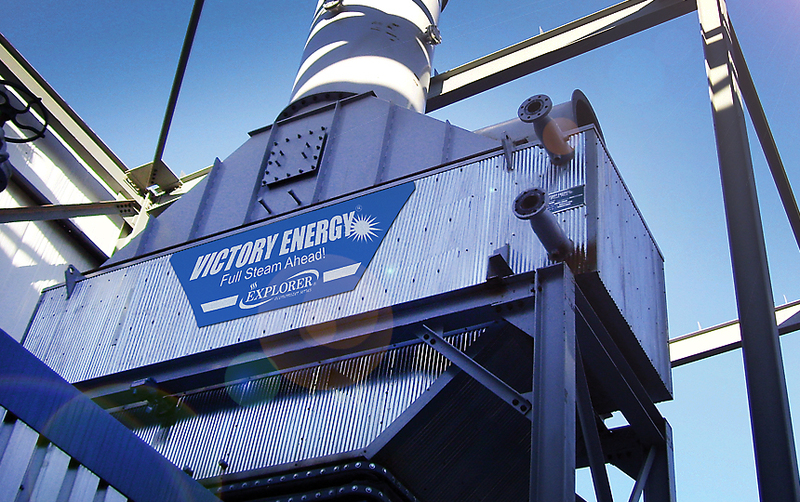 Victory Energy’s EXPLORER® economizers are custom engineered for your application by our industry leading thermal design experts to maximize heat recovery. 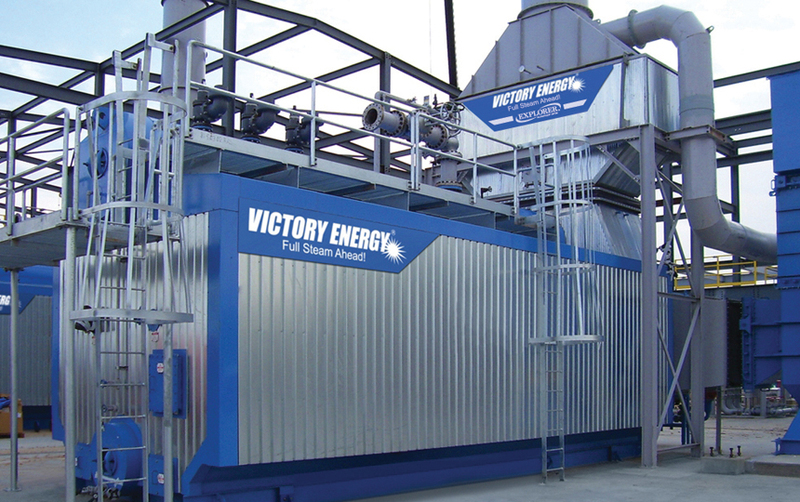 Every aspect of the economizer design is chosen with the aim of providing an economizer that will be in trouble-free service for many years. 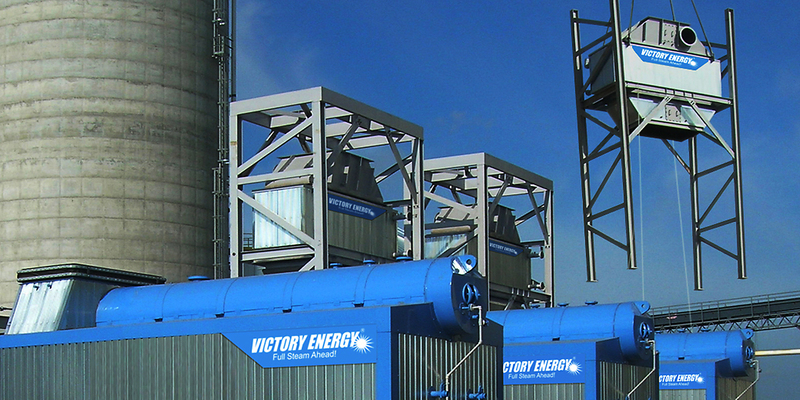 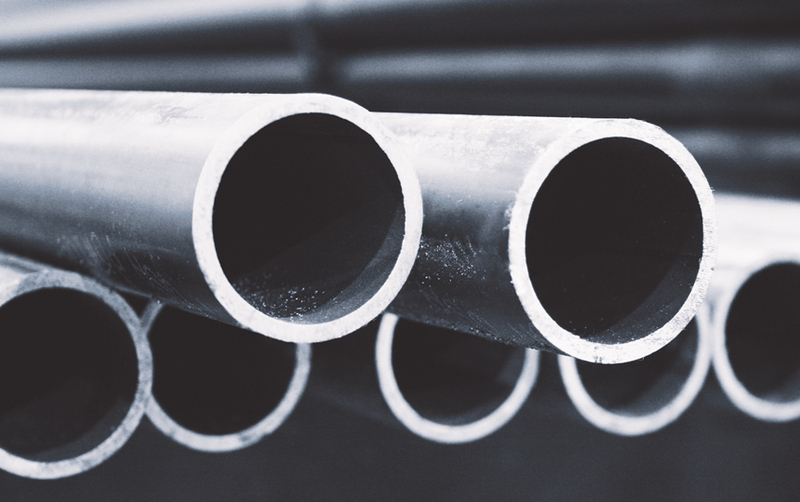 From selecting the right metallurgy for the application, the right fin geometry and tube layout, based on fuel and fouling concerns, paying attention to erosion, corrosion and vibration concerns, you can rest assured that our EXPLORER economizer will be the optimum design for your application.